When you were little you probably dreamed of Prince Charming. The guy that would save you from life’s monsters, tell you that you are beautiful and loved, respect you, dream with you, and make a life with you. Then you grow up, go to high school and find yourself attracted to the meathead in a jersey, totally forgetting what fairy tales taught you. And if high school wasn’t bad enough, you go on to college and find yourself yearning for the “hot” and confident drunk frat-star flirting with every girl in sight. For most girls, if they were living in a fairy tale, they would choose Gaston. 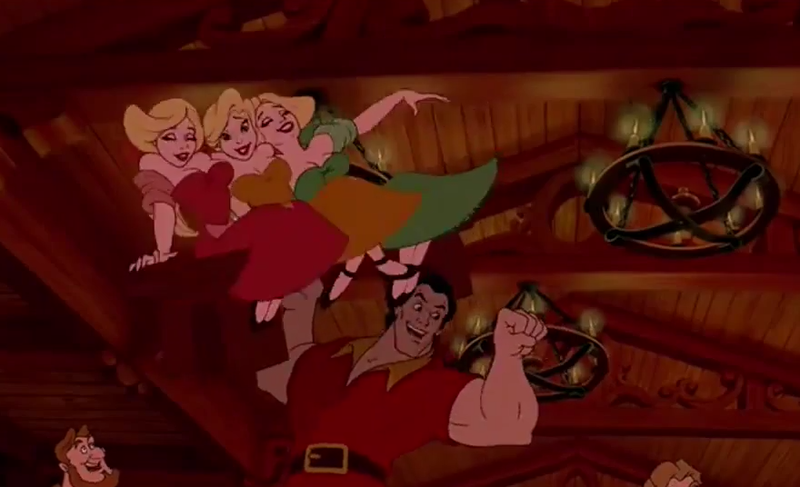 Gaston is a good example of the typical jerk that women love. All the girls love him and he thinks all girls should feel blessed to be in his presence. You girls are ruining your own fairy tale — willingly! Meanwhile, your frog is waiting for you in the library hoping you’ll give him a kiss! So what happens nowadays? You walk down the aisle to Gaston. Gaston becomes dad. Dad teaches his sons to act like Gaston and teaches his daughters they deserve Gaston. Nasty cycle, eh? If your father was angry and lashed out, don’t think it’s normal for a man to get angry and lash out on you. If your father was an abusive alcoholic, don’t think it’s normal for a man to mistreat you when he drinks. If your father was a cheater, don’t think it’s okay when a man cheats or flirts with other women. If your father never said I love you or told you that you were beautiful, don’t think it’s okay when a man doesn’t say it to you. If your father left you, don’t think you have to hold on to whatever guy you have in fear that you’ll be alone. Bottom line: Don’t let the cycles of the past keep you from finding what you deserve. You’re a princess, do not let life tell you differently. You deserve to be loved, respected, nurtured, and showered with compliments. Don’t let your past or childhood alter what you actually need. Learn from the past. 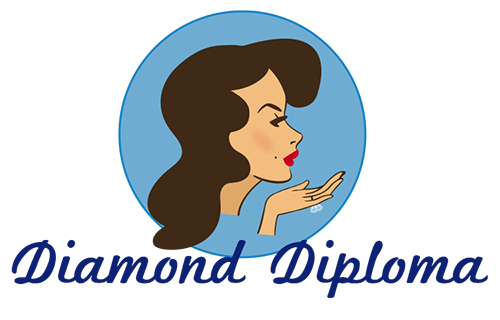 Tell yourself you don’t deserve dysfunction or what you’re used to. Remember, God’s a better father — look for a man that strives to be like Him. Do that, and trust me, you’ll get that fairy tale. There is a great video that talks in depth about women and their attraction to the wrong men. I think all women should hear this! It is called “Still Dating Dad.” Click the link, you won’t regret it! There were a few Gastons that I found myself attracted to over the years. Luckily, their personality turned me off before I could become involved with any of them. It’s important for women to not get so caught up in those frogs they are kissing and instead see them for what they really are. I was with a true Gaston for 2 years (off and on, of course) he was terrible; would rather spend time with literally anybody else except me, went out to clubs and bars 6 nights a week, etc., I could go on for days. Bottom line, he was a jerk but at the same time good looking and charming of course. One day I woke up and decided I was over him, so I ended things for good. Six months later I met the man of my dreams, a true prince charming, and now two years later we’re getting married on the beach.